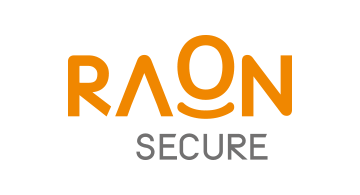 Raonsecure Co Ltd (Raonsecure) is one ofKorea’s leading ICT security software companies – providing a variety of PC andmobile security solutions to financial institutions, government, and enterpriseboth on premise as well as in the cloud. Raonsecure supplies security productsand solutions, as well as ICT security consulting services to more than 500customer organizations and its products are used by more than 30 million users.Joining the FIDO Alliance in 2015, Raonsecure launched its TouchEn OnePassbiometric authentication solution with the first group of certified FIDOproducts in May, 2015. Since that time, it has deployed biometricauthentication for numerous banks and financial services institutions in Korea.The company has also expanded internationally, with offices in the USA in SanJose, CA and Austin, TX.